“What we do for ourselves usually dies with us. 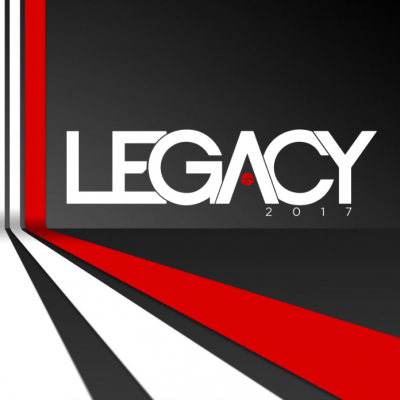 What we do for others lives beyond us.” Join us as Marcus talks with us about “Living a Legacy Life”. 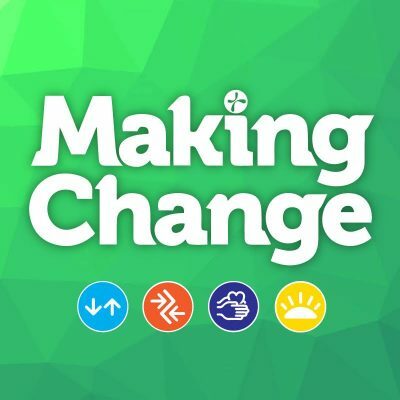 Making Change: Who’s Coming With Me?